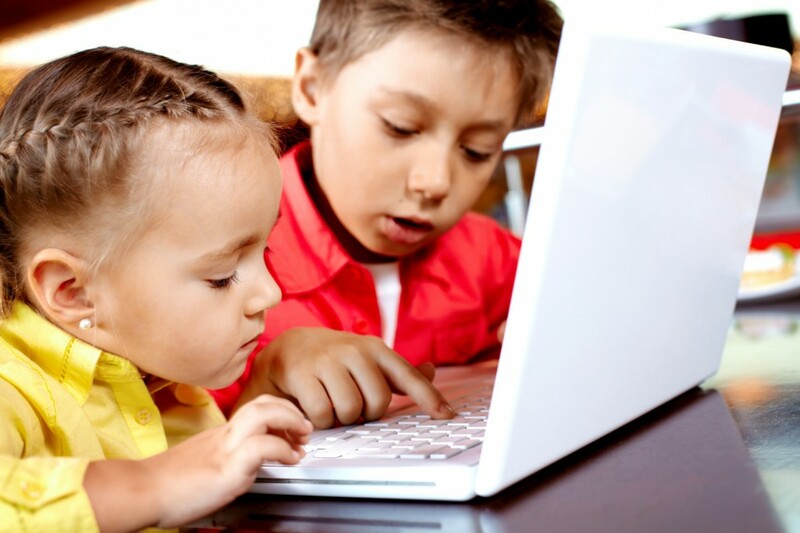 When trying to make blogs for kids under 13 years old, you can run into several challenges. One of the greatest challenges you can be faced with is how to include the children that are too young to read. A solution to that could be to add colorful pictures that children at a younger age range can relate to. Or ideas to great books for the age range. Also adding video or game links going along with the blog subject can be an interactive way to blog with the kids who are unable to read. Another great challenge when trying to make blogs for kids under 13 could be how to get such a large age range to have a common subject. An answer to that problem is to have a wide variety of subjects included. One very catchy subject is crafts. Any and all kinds of crafts can catch any child’s attention. Making ornaments for your Christmas tree around the holidays, to making a book for a child to read to their younger sibling. A blogger that is trying to make blogs for kids under 13 could go on with craft ideas forever. Also keeping them interested is a must, but can become a challenge. If a child or parent run into blogs for kids under 13 that is a page full of words they are going to become uninterested quite fast. To solve this problem you could of course use all the ideas I have previously covered, but that would get very repetitive and boring for everyone. When coming across a blog you want to find something new and different, with great tips and ideas for anything new! A way you can accomplish this is by possibly making a new blog every week with new and even improved ideas and fun things to do. you could possibly have them going with each season or holiday coming up. Different crafts to make for any occasion, top songs for kids that week or for a holiday. You could even have quotes and clips from new movies out in theaters or on video. You could post a new book ever week that you recommend all ages to get familiar with. There are several things you can do to make a difficult situation while you make blogs for kids under 13 into a simple task solved. If ever in need of ideas remember to refer back to all these simply great ideas that can help you in any problem you run across!